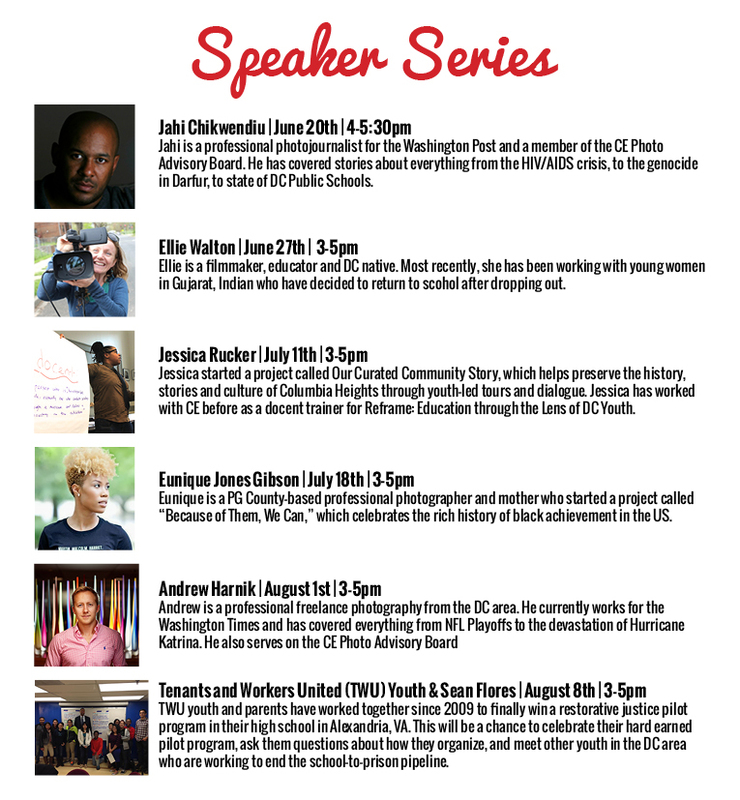 Every Friday this summer, we're hosting local photojournalists and activists who will share their experiences and work with our students. Know a young person who'd like to attend? Have them RSVP here! 50 years ago, in the summer of 1964, Freedom Schools were opening all over Mississippi. These temporary schools worked to empower African Americans in Mississippi to become active citizens and agents for social change. In the spirit of staying active in social change through the summer, we have gathered media-makers and activists to share their thoughts, experiences, work and ideas with you. These will be casual roundtable discussions with our guests with plenty of time to ask questions and discuss ideas.